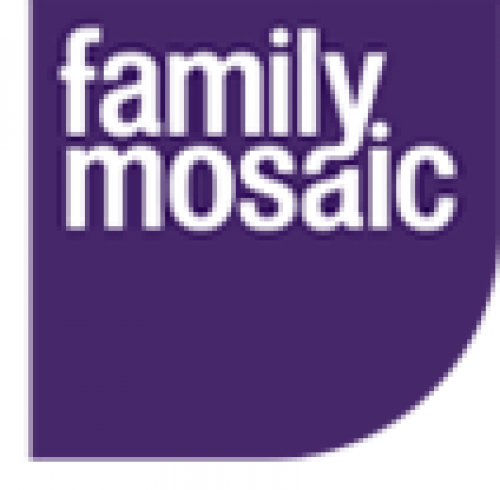 CBHA was a subsidiary of Peabody but there are now plans to merge CBHA into the parent body. 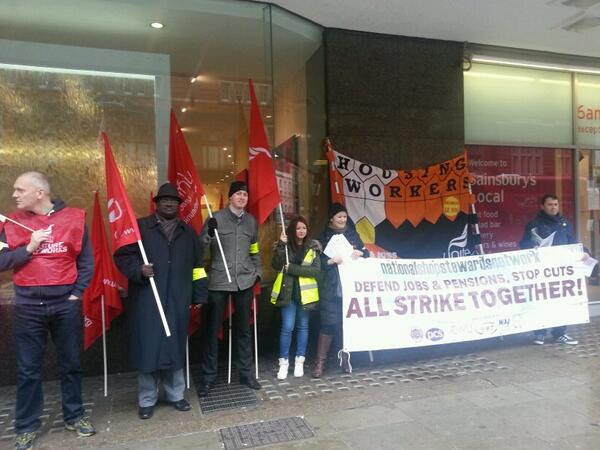 Unite representatives at both CBHA and Peabody are in discussions with Peabody management over the implications for staff at the subsidiary. 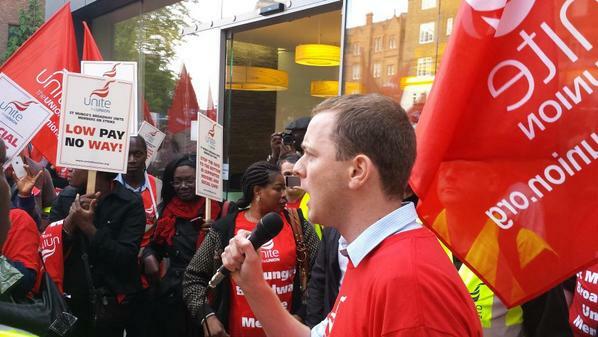 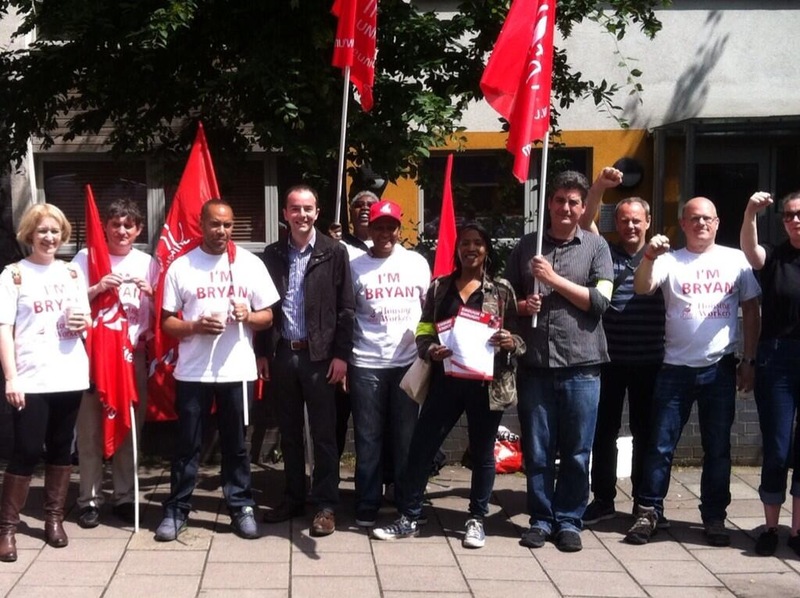 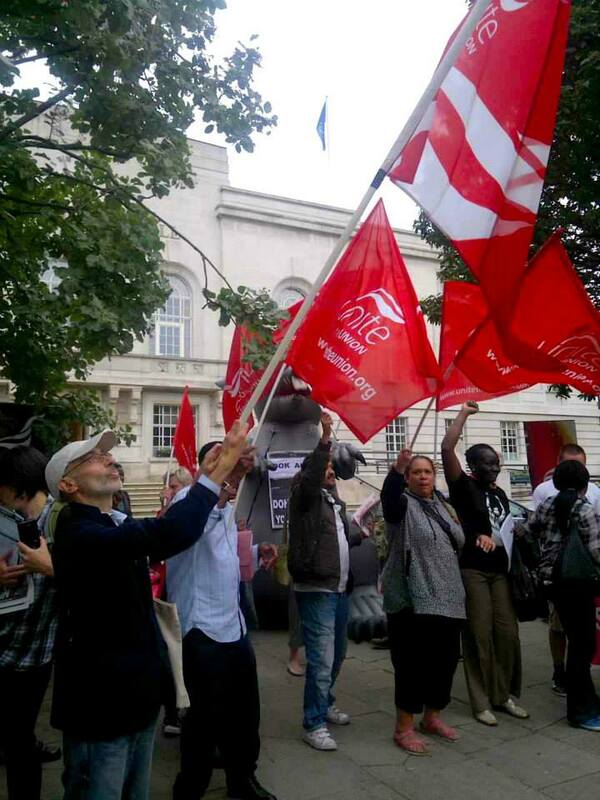 In 2014/15, Unite members at St Mungos Broadway secured a massive eve-of-strike climbdown from management and a stunning victory - not just for members but for all staff at the social care and housing charity.